...★...Material:Polyester(The padding is cotton), high quality materials,durable enought for your baby daily wearing. ...★...Leedford down Jacket is suitable for your baby outdoor and Shopping wear,Lightweight and warm-keeping. ...★...A perfect gift for your little baby.i it suitble for 1-5 years old kids. 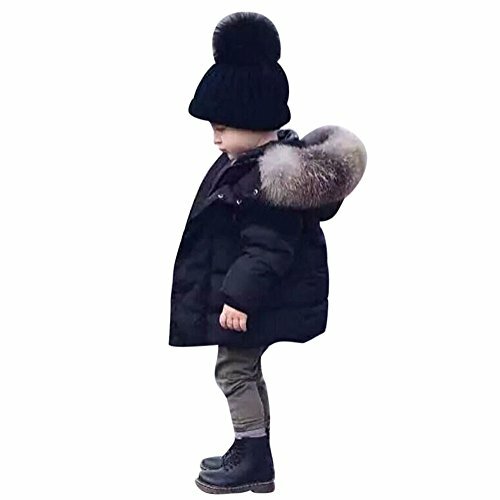 ...★...If you are looking for a coat for your kids not only can keep your kids warm but also keep fashion,this is your best choice.ce.